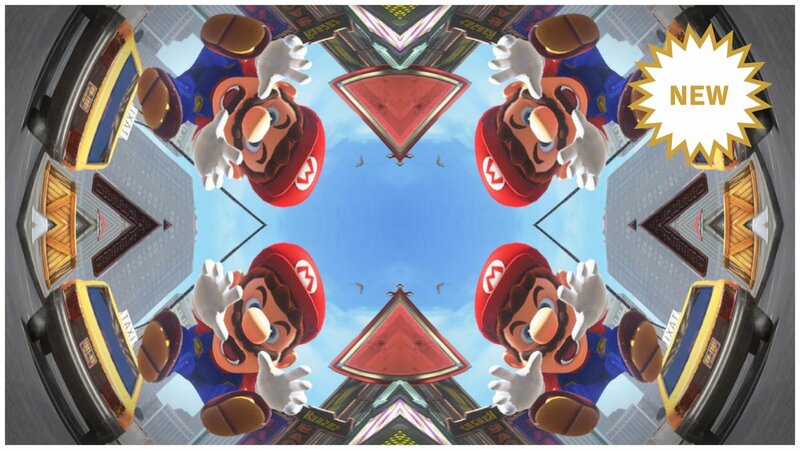 Over the past several months, Super Mario Odyssey has been adding new costumes. 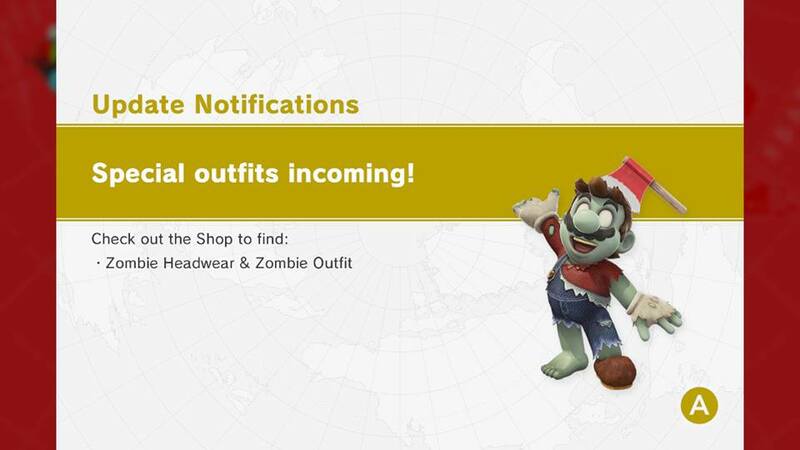 The latest one, the Zombie Headwear and Zombie Outfit, is now available. 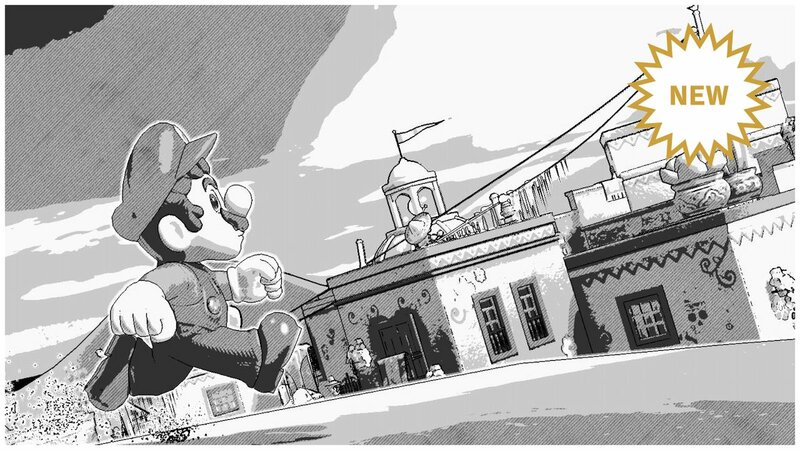 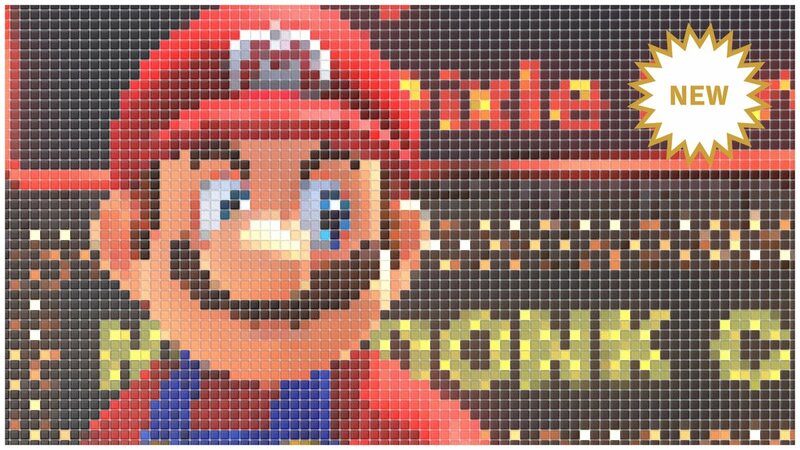 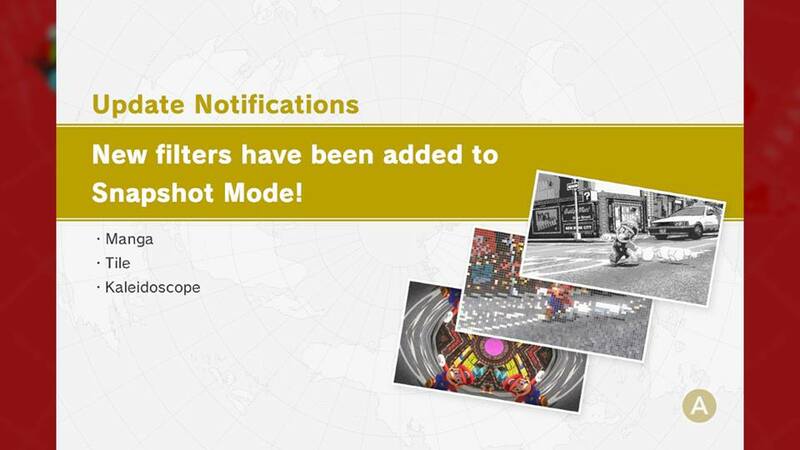 Based on what we’ve seen from previous datamines, this could be the last notable content update for Super Mario Odyssey. Unless we’re missing something, all of the costumes that had been previously uncovered are now live in the game.